Due to our recent success we at BITM haven't been really to post as of lately (website maintenance). 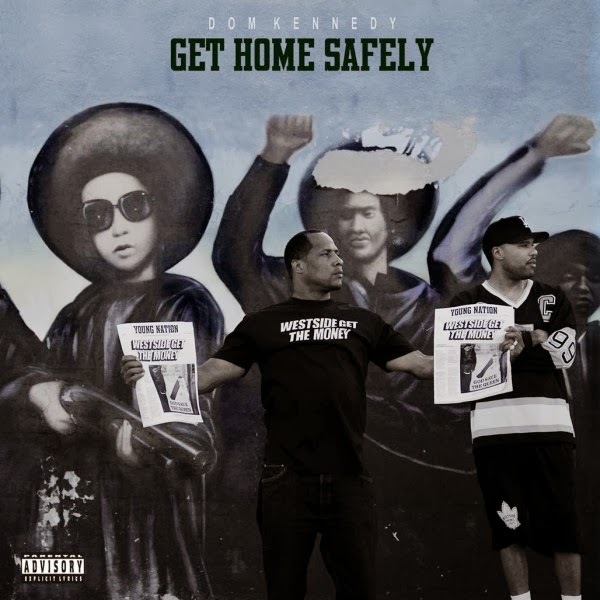 By no means is the delayed review a reflection of my view on the importance or quality of this project, so with this I give you Dom Kennedy's Get Home Safely album review. This LP was release on October 15, 2013 in select stores and for iTunes purchase. Two albums in but Mr.Kennedy is nowhere near a rookie. 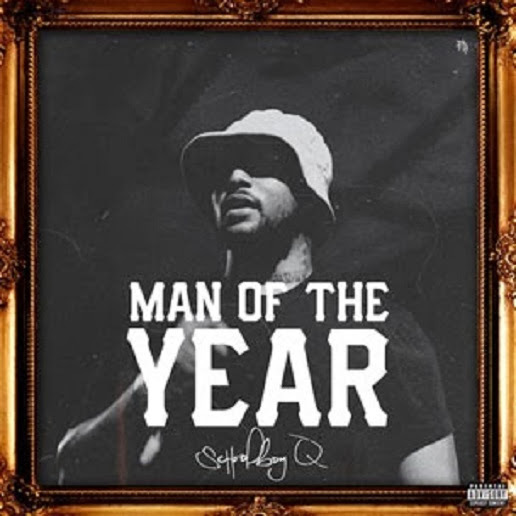 With classic mixtapes like The Original Dom Kennedy or The Yellow Album you can have your pick of his extensive catalog with this along. Get Home Safely is 17 tracks deep (2 tracks differ whether you purchase the physical copy or iTunes download) of a movie soundtrack. For you young bloods out there reading this, Dom schemed his album in the template of the 1979 gang movie, The Warriors. With the radio announcer as the sole affect that brings you to envision the movie, the template matches the tone of the film. If you have listened to any of Dom Kennedy's music you know that his sound is unlike anything that is out right now. He makes player music but talks about things that people can really relate and/or vibe to. All of the tracks on here have a bright and luminous feeling to them. The lyrics however aren't as joyous as the instrumentals on some tracks. Dom recalls his life and stuff that has happened to him on the streets of Los Angeles. There are a wide range of tracks to choose from that listeners rock to. I have a top 11 out of 17 (12 out of 19 including the physical copy). Tracks like "Pleeze," "Still Callin," "Dominic" and "After School" are just a few of the tracks I keep on repeat. With or without the minuscule features that did appear, Get Home Safely is definitely an album I think people can just enjoy. It isn't a album where you are trying to comprehend intricate lyrics or tailor your ears and mind to something like a Tech N9ne project. If you have ever listened to Dom Kennedy you know he makes quality music that can be played almost anywhere at any given time. My parents (more so my mother) who don't really like the new hip-hop like Dom Kennedy's music. This is just a feel good album that anyone who has ever been interested in this genre at any point in time should be able to enjoy. A must cop in my book. Wassup BITM readers and fans! Normally we would be posting abut some news or a mixtape or album review but we are currently in an expansion process. We would like to take the time out to inform our readers about a new affiliate that we currently have relations with. We recently linked up with Christian Vy'lyncia and Taylor Lee at Ohio State University who have their own radio show titled "The Kickback" at the highly prestigious school. These two femme fatales have been on the radio for a little over a year now and they know what they are doing. It is a two hour show that predominantly plays Hip-Hop/Rap/R&B. They cover news in the industry and well known independent artists who aren't necessarily classified as commercial. You can tune into the show at arouseose.com for "The Kickback" on Monday's from 5-7pm. 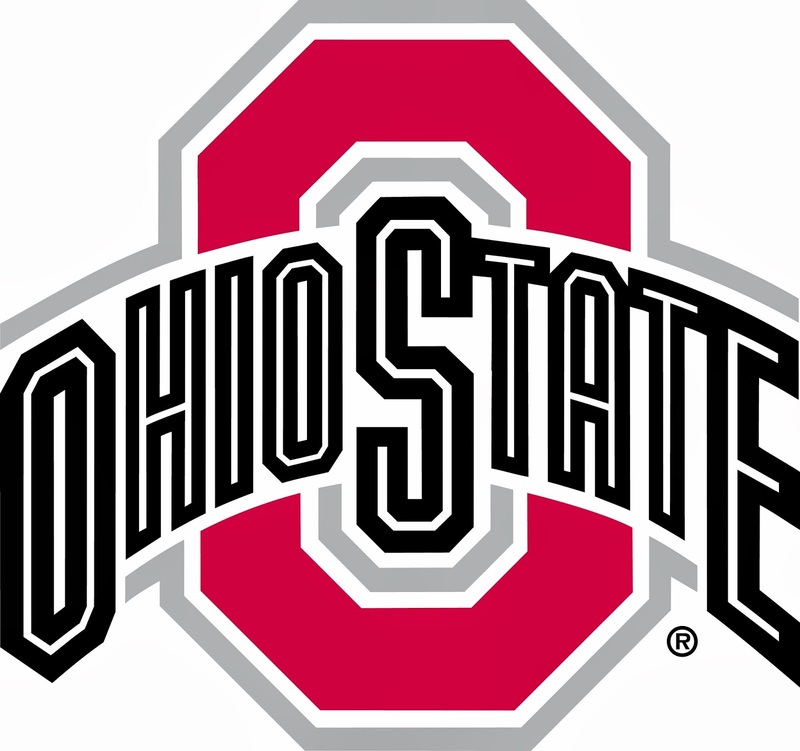 Show some love to our people over at Ohio State University and tune into their show this Monday!